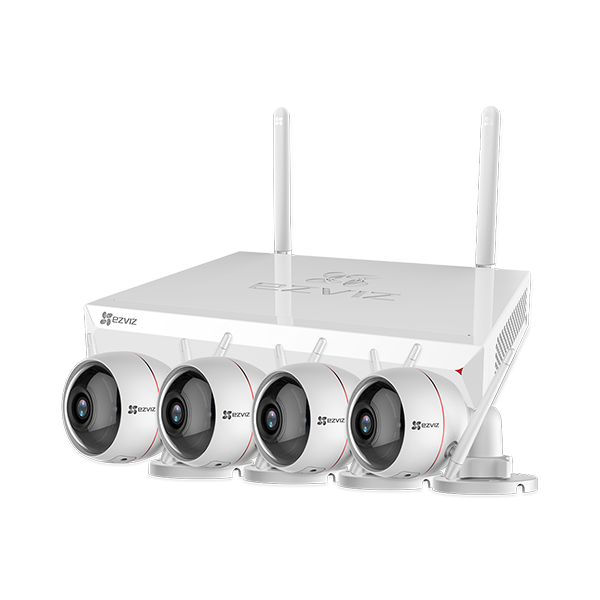 With 4K and Smart H.265 technology, EZVIZ cameras deliver a crystal clear, smooth and better-quality visual experience for you. 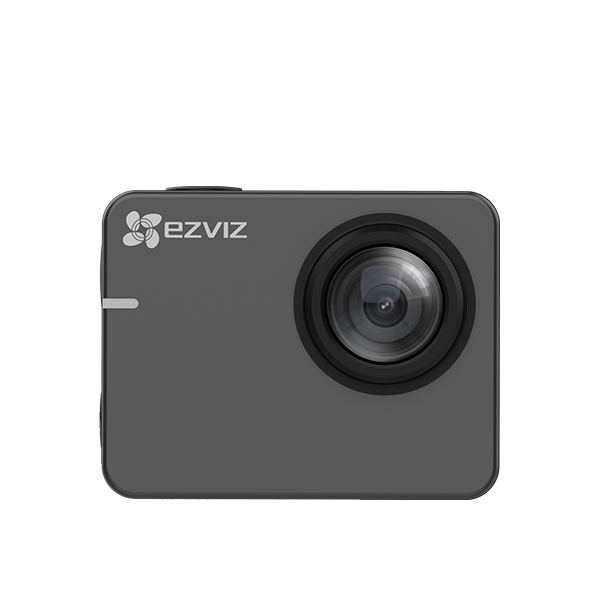 EZVIZ cameras are equipped with Starlight Technology, allowing them to really shine in a wide range of situations and environments. 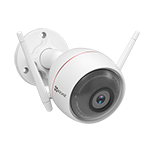 Even in low light or darkness, EZVIZ cameras have sharp night vision capabilities for clear-as-day images. 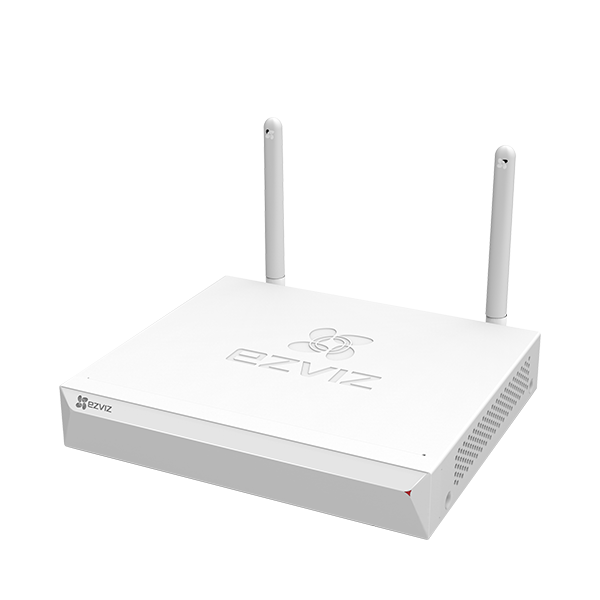 EZVIZ Cloud is a global video cloud service platform that can be linked to your smart devices so you can enjoy value-added services. With bank-level encryption, your data stays secure on the EZVIZ Cloud. 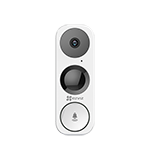 EZVIZ partners with Amazon Alexa, Google Assistant, Apple Homekit and IFTTT. 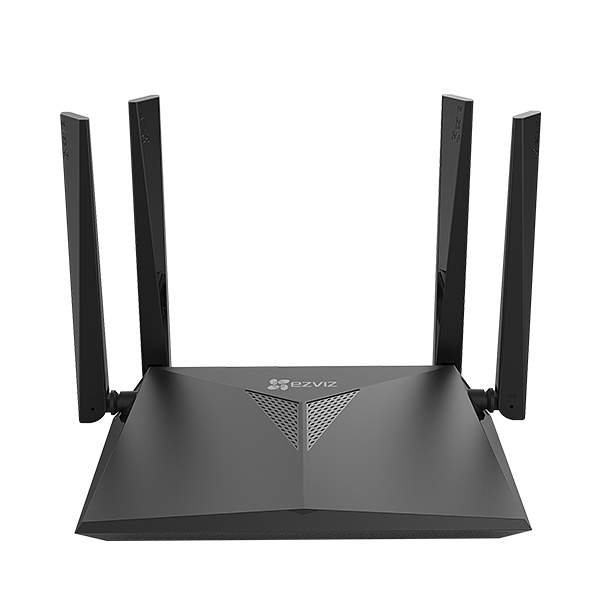 We connect everything for you to create a secure, convenient and smart experience. 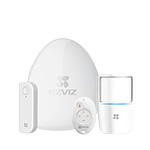 EZVIZ security cameras can be integrated into the EZVIZ alarm system. 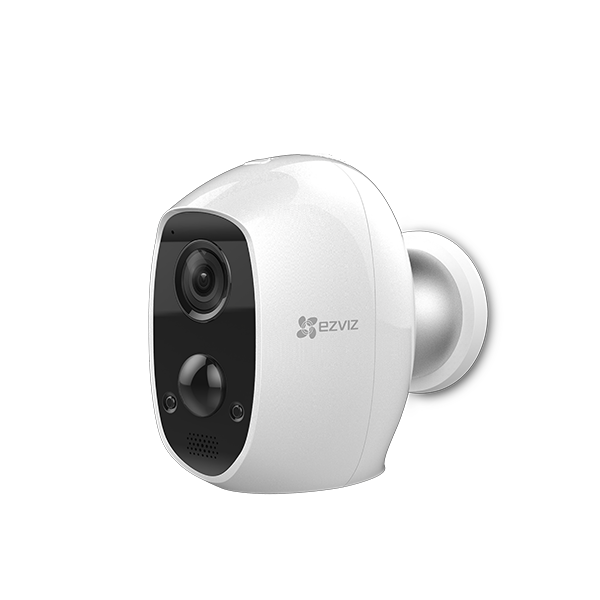 When triggered, EZVIZ cameras capture and send images to you along with alarm notifications via the EZVIZ app.